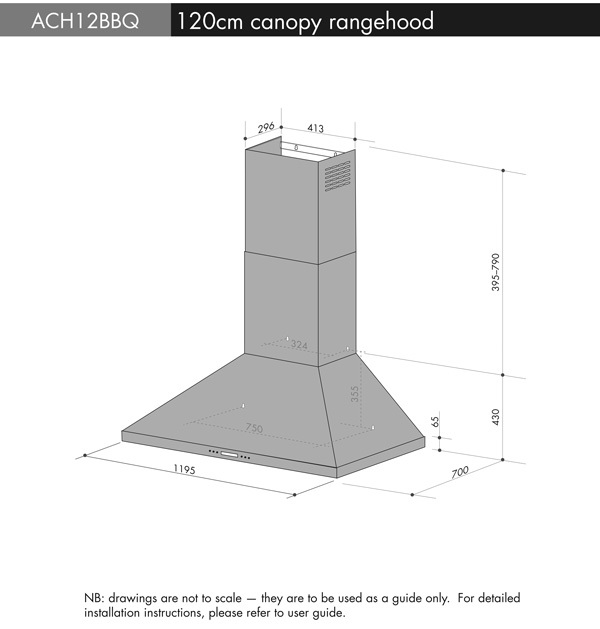 Brackets necessary when hanging bbq on bench (Bracket code BD23117). Knock yourself out with not only great performance, but looks to match with this 4 burner beauty. Featuring a solid stainless steel BBQ frame with stainless steel roasting hood and easy clean porcelain enamel cooktops, you’re ready to entertain in style.